Batman has been a popular topic in the recent weeks. While console gamers have been boasting about what was the most content-rich game of the Arkham franchise, PC fans can only talk about their disappointment as to why they haven’t been able to play the game yet. After almost a full month of waiting, fans finally received some news about what Warner Bros.’s and Rocksteady’s solution will be to solve their problem. As fans continue to rage at their inability to be the Dark Knight, some good has come as we now know that the problems are being addressed. 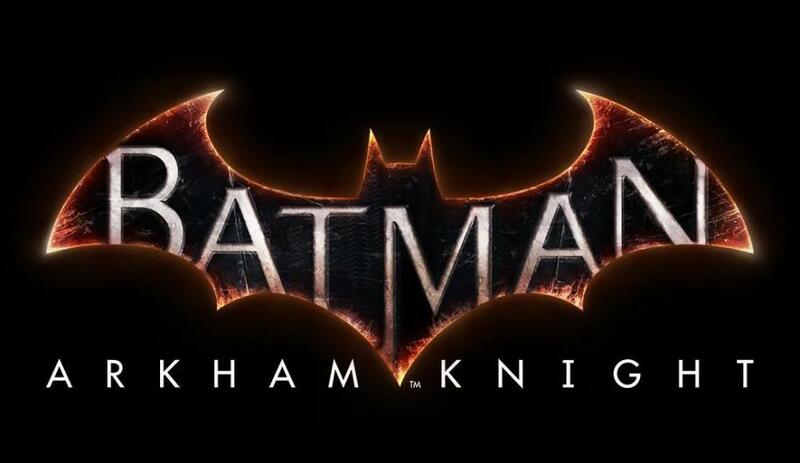 For anymore Updates on Batman: Arkham Knight, keep up with cpgamingg.